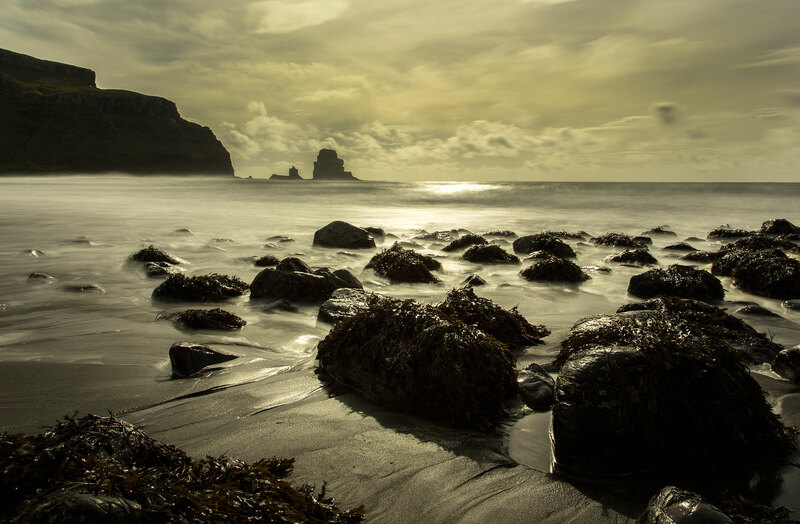 At Skye Travel Heritage Tours we are passionate about our islands heritage, stunning landscape and rugged coastline. 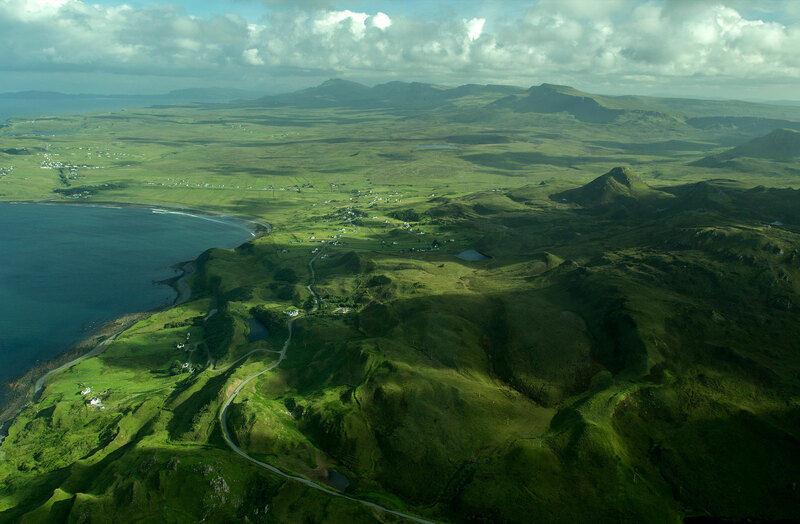 Owned and operated by local man Donald Ross who has spent his life connected with Skye, its conservation and history – our Skye Travel Heritage Tours are a unique behind the scenes insight to the islands of Skye and Raasay. Trotternish is home to the Old Man of Storr and the majestic Quiraing. Our Sligachan Tour includes a visit to the world famous Cuillin Mountains. 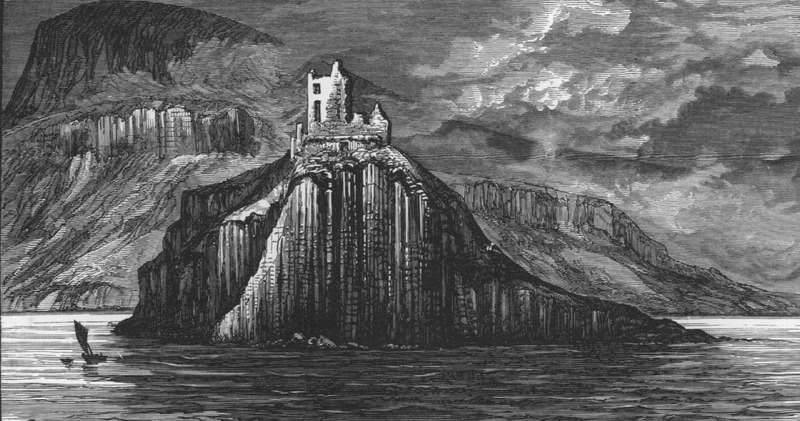 A visit to the iconic Dunvegan Castle is included in our Dunvegan Tour. Skye Travel Heritage Tours will give you an unforgettable and unique insight into our islands beauty, heritage and history. We look forward to your visit!